We Love Patterned Accessories For Summer Season. 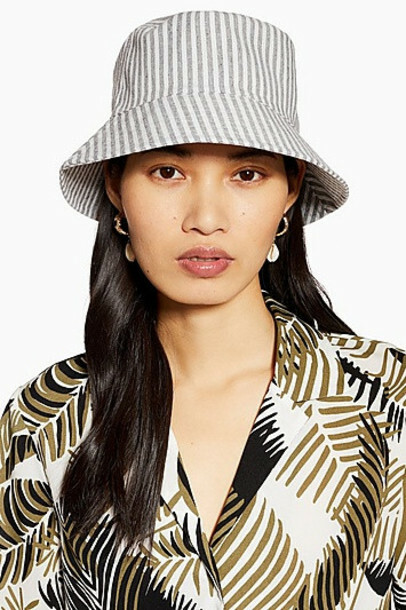 And We Are Also Loving This All Over Striped Bucket Hat. 49% Polyester, 35% Cotton, 14% Viscose, 2% Polyamide.